As a solo artist, he received 2009 Dove Award nominations for Male Vocalist of the Year and Long Form Video for the Christmas DVD, O Holy Night to add to his many awards and honors. 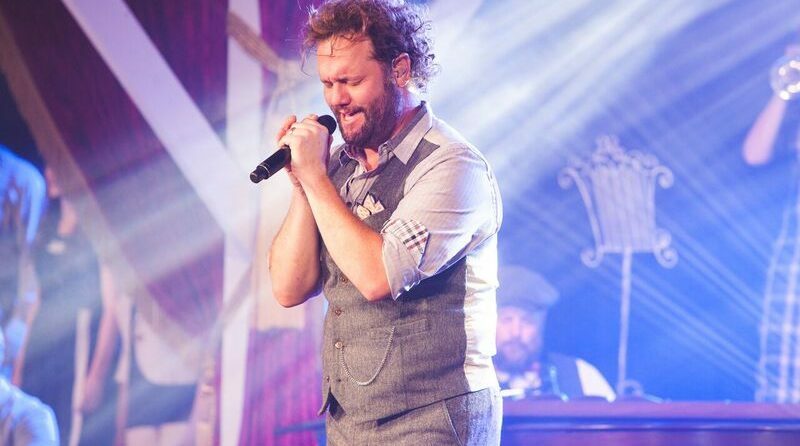 David’s 2012 live concert DVD, David Phelps: Classic, debuted on Billboards’ Music Video Chart at #1 and since its release has received acclaim from throughout both Gospel and secular music genres. The recording has been featured on numerous television networks, including the Public Broadcasting System (PBS).